The simple elegance of SideBAR speaks to its redefinition of a genre. 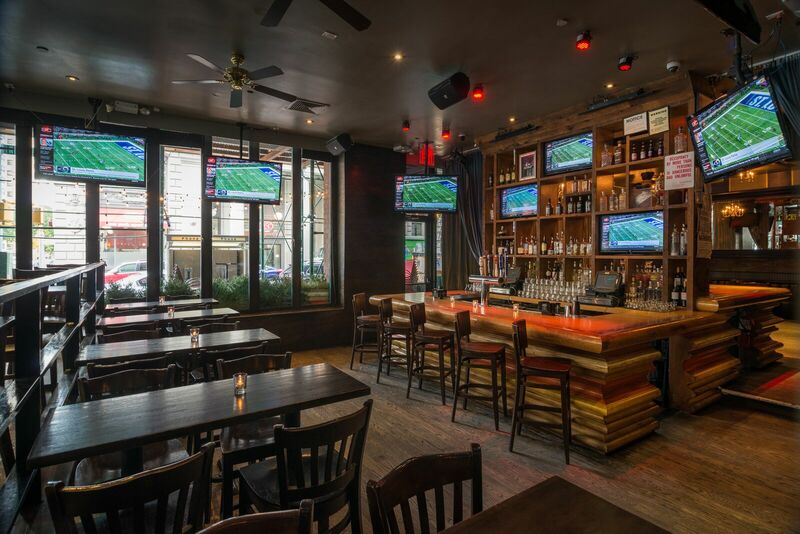 This chic sports bar with urban attitude is centered on an incredibly ornamented bar and a panoramic view of Gramercy. 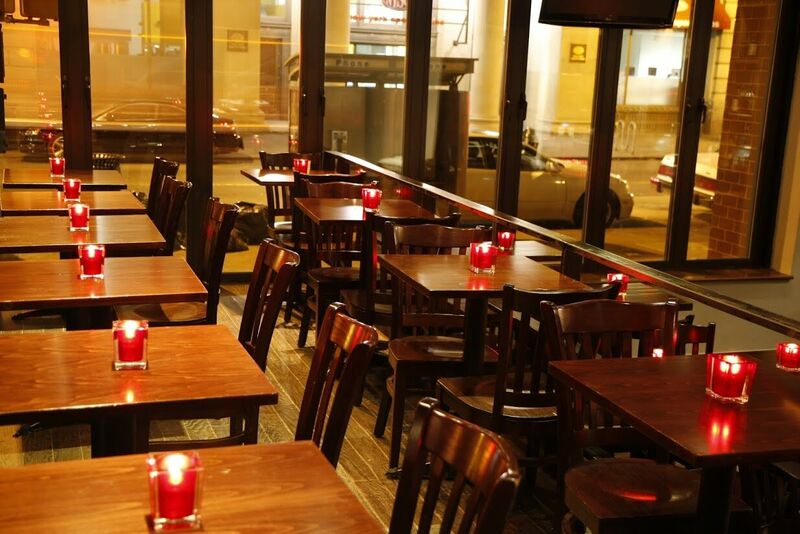 Sidebar offers sophisticated, American Cuisine including seasonal sangria. 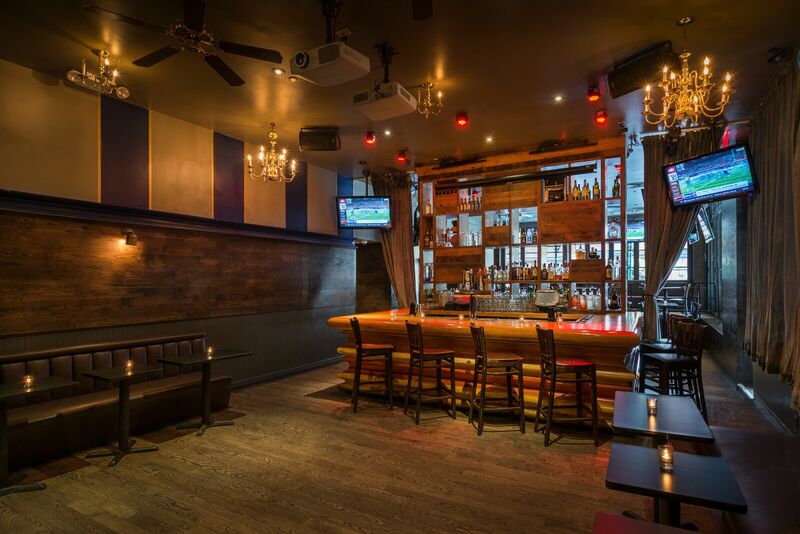 Enjoy late nights at SideBAR with the city’s hottest DJs, or root for your favorite team on one of our 21 HD TV’s and projectors. 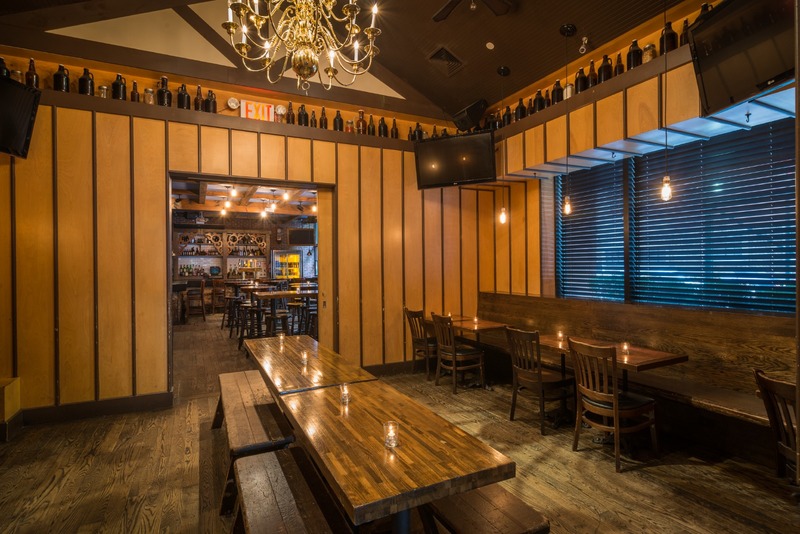 SideBAR also hosts various events throughout the year including beer tastings, mixologists, and celebrity chefs. Allow us to plan your event in one of our private rooms. Our Tasting Room offers 4 HD flat screens and a separate sound system for you to design your own occasion. The room capacity is 50, with seating for 30 and community tables available for parties of 10-12. 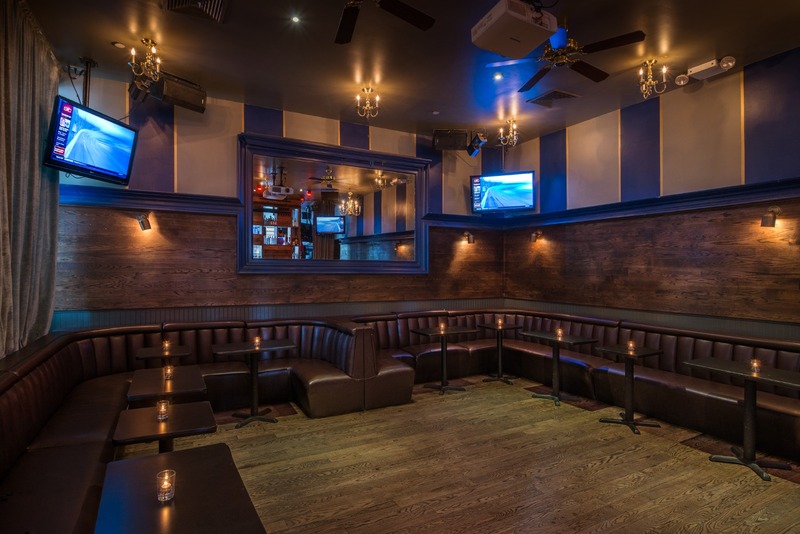 Our Back Lounge offers a separate bar as well as booth seating for up to 100 people. 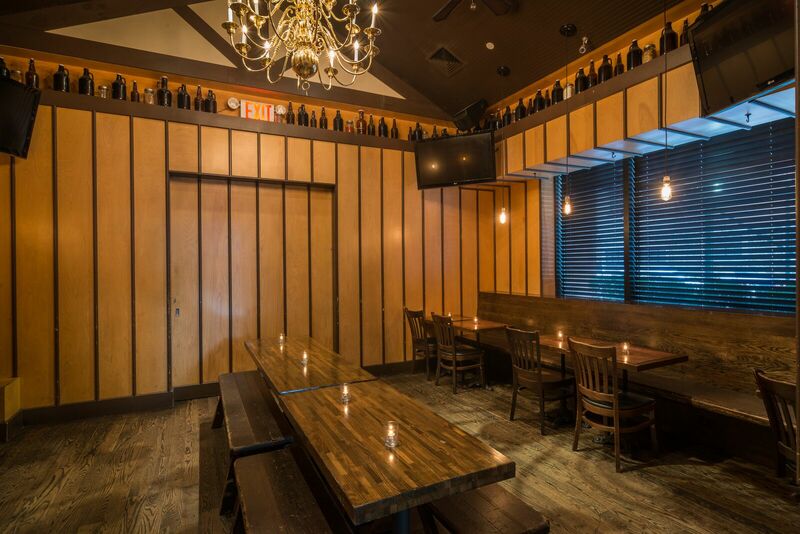 These spaces are perfect for parties, corporate presentations, or private tastings.